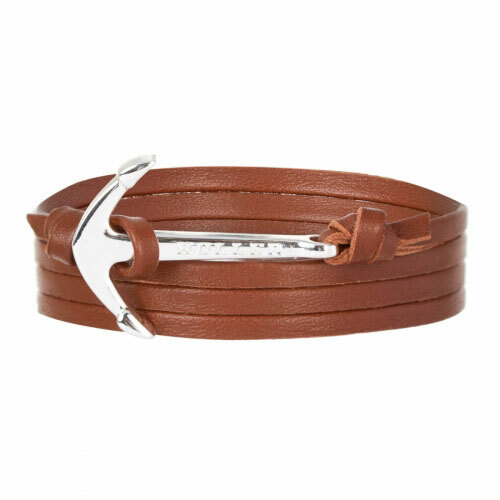 The Mosley range was named after soul singer Ernest Mosley. 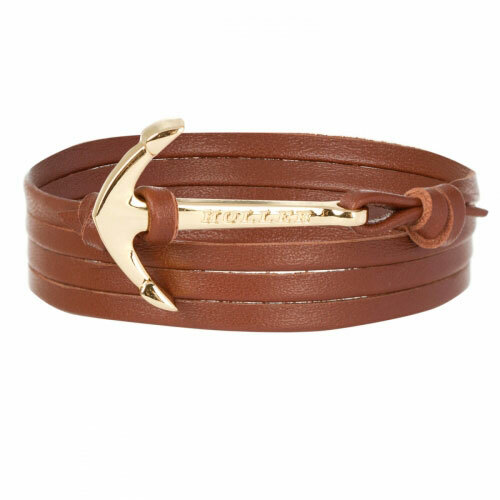 The Holler Mosley collection is comprised of the softest leather and paracord materials. 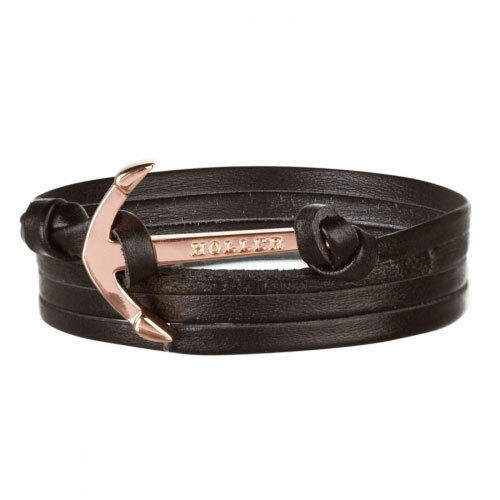 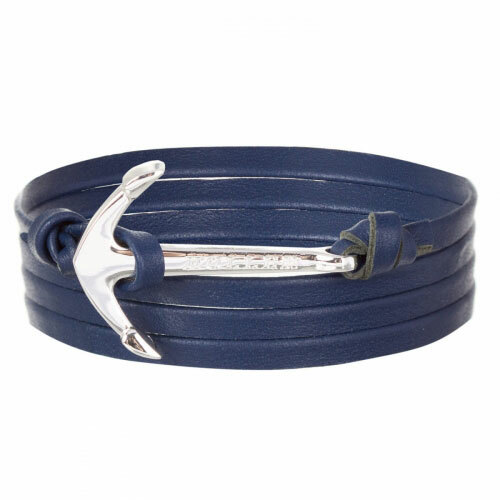 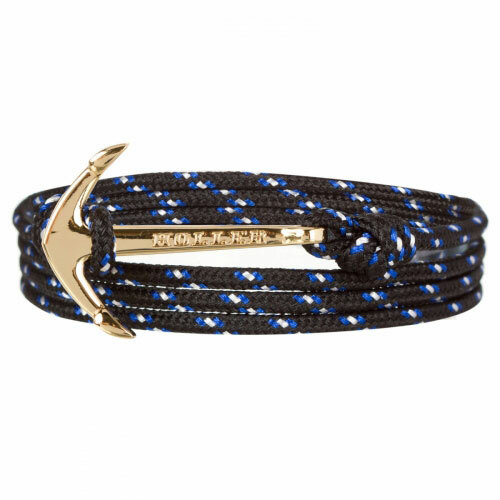 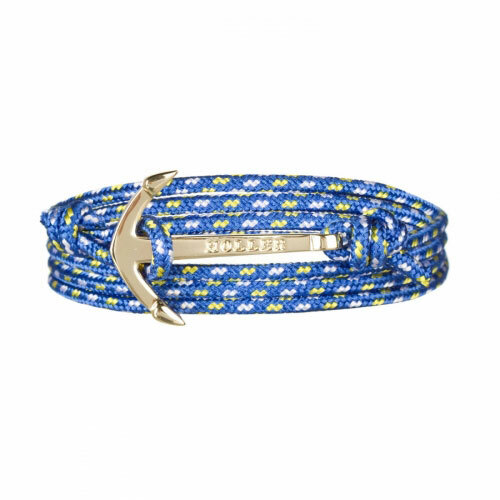 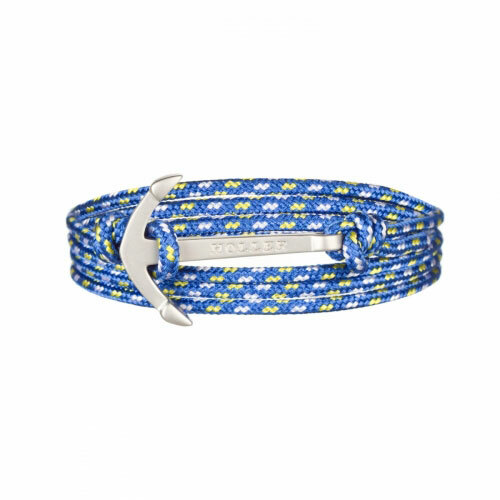 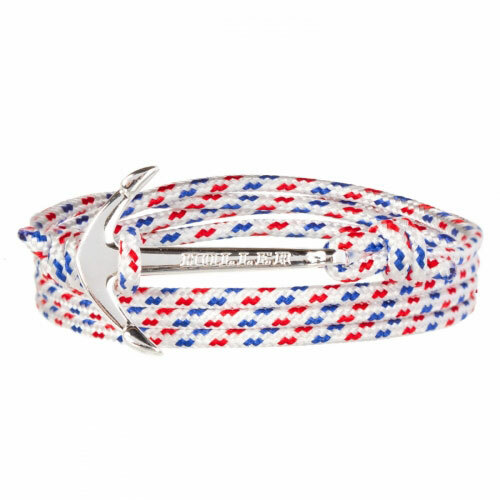 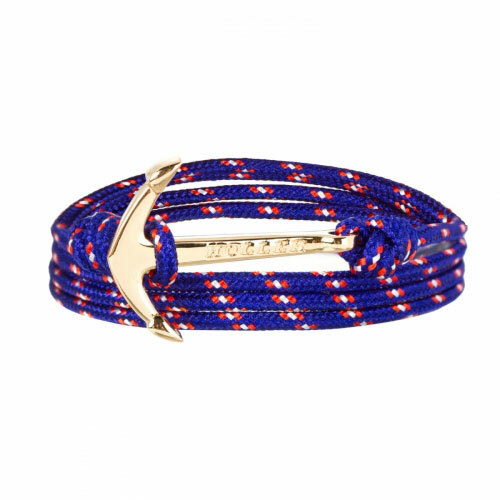 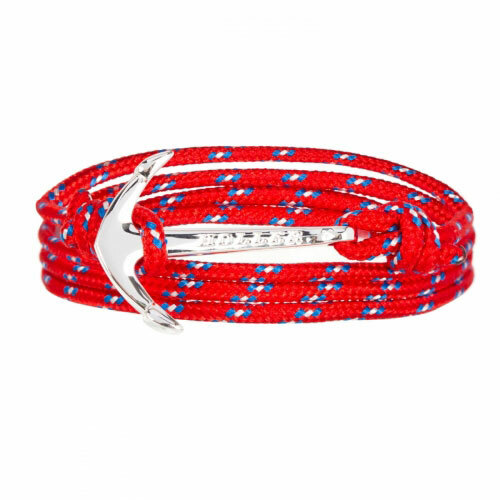 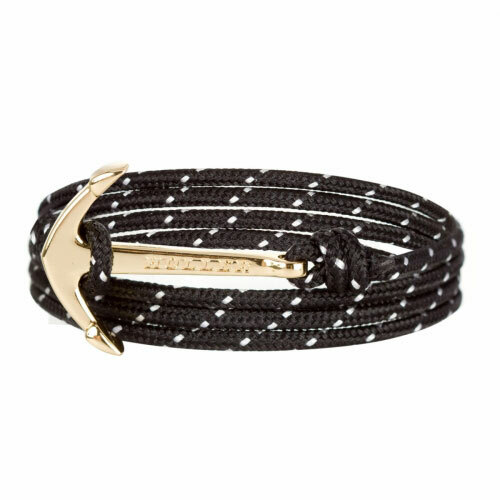 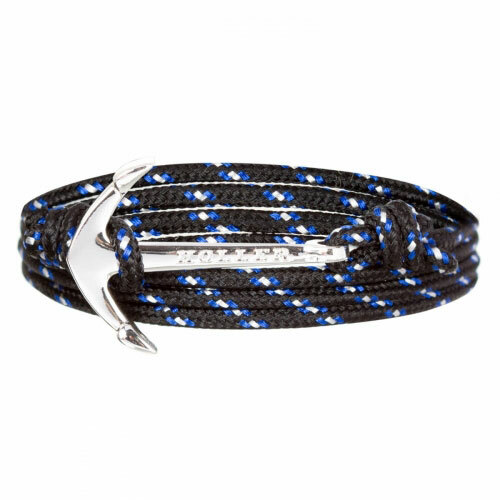 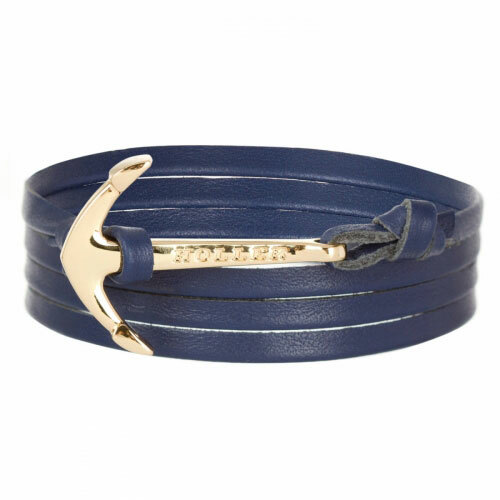 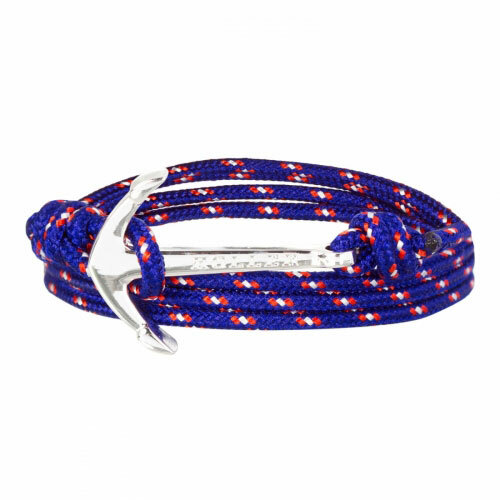 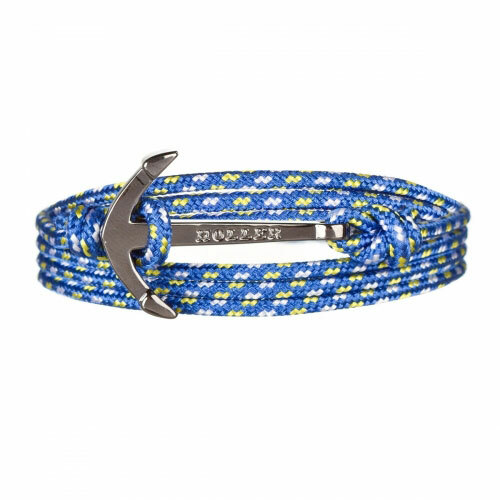 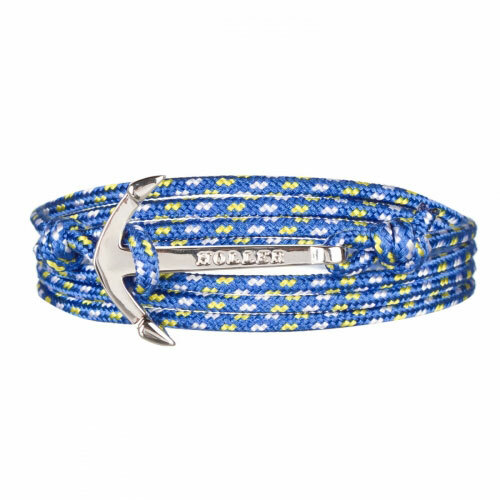 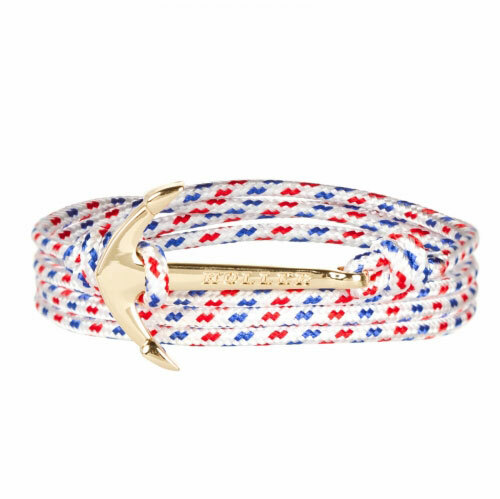 Each bracelet fastens by the way of an anchor. 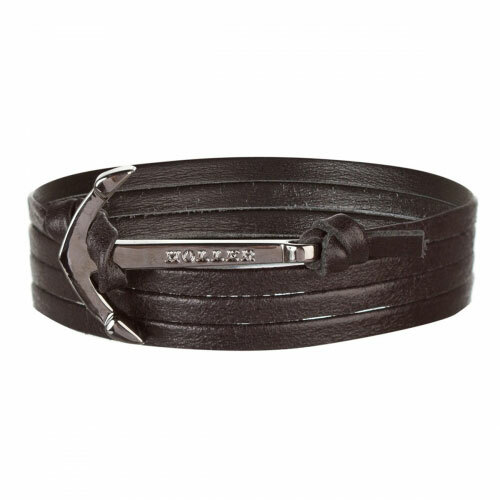 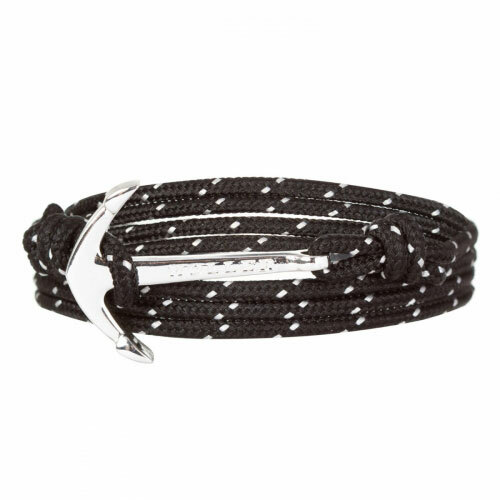 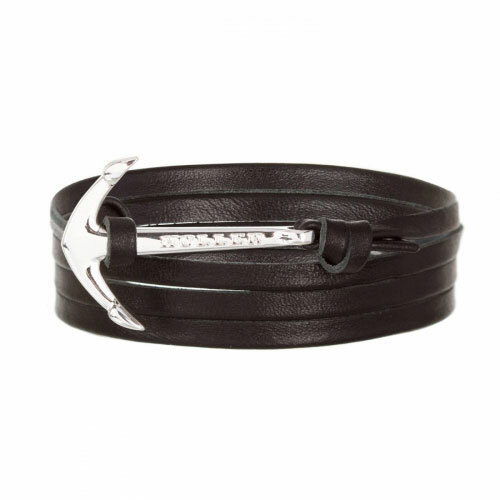 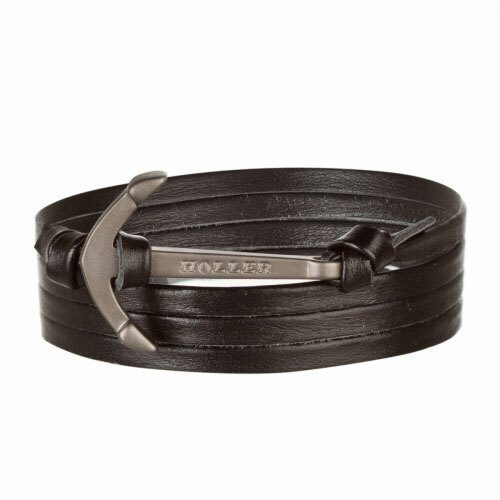 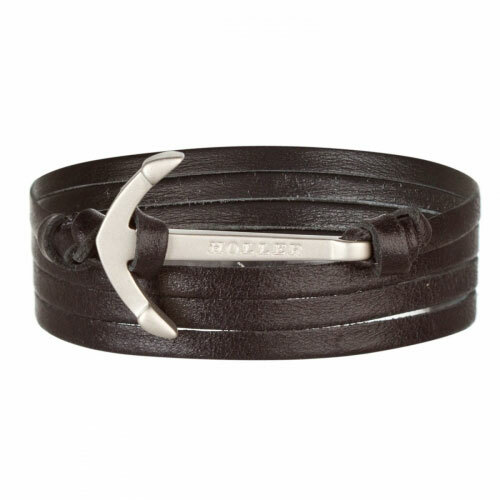 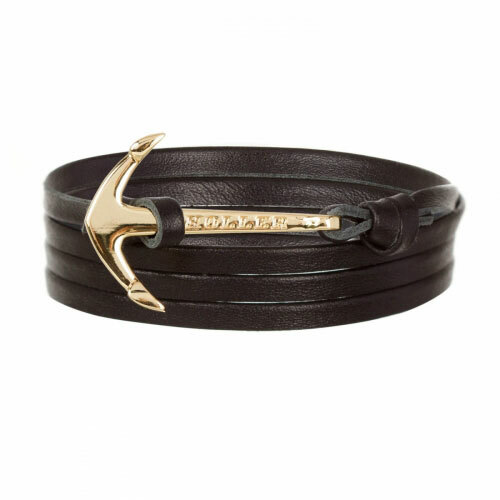 Mosley bracelets are fully adjustable allowing it to fit on any sized wrist.